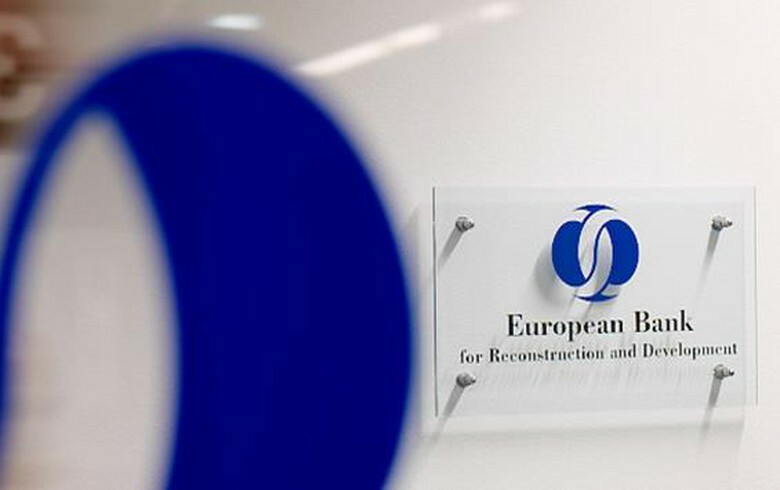 TIRANA (Albania), January 17 (SeeNews) – At the 2019 annual meeting of the European Bank for Reconstruction and Development, to be held in Bosnian capital Sarajevo on 8-9 May, the bank’s shareholders will decide whether to investigate possible further expansion - outside the current regions of activity, the bank said on Thursday. For 2019, EBRD has set ambitious goals in support of the global development agenda and has prepared a plan that sees an even greater impact in its regions, the bank said in a press release. “EBRD President Sir Suma Chakrabarti told Bank staff this week the EBRD would raise both the quality and the quantity of its investments over the next two years,” it said. The EBRD noted that it underscored its commitment to the Western Balkans by increasing its investment in the region by over 50% last year. The bank made new investments of over 1.1 billion euro ($1.3 billion) in 67 projects in the Western Balkans region (Albania, Bosnia, Macedonia, Montenegro, Kosovo and Serbia) in 2018, compared to 57 projects for just around 700 million euro in 2017. The lender also said that last year it intensified its policy engagement in the region further and hosted the third Western Balkans Investment Summit, bringing together all six prime minister from the region at the bank’s headquarters in London. The EBRD continued last year to work towards its climate finance goals, devoting 36% of its total investments to the green economy, it said. “The Bank is well on the way to meeting a target of dedicating a 40% share of investments to the green economy by 2020," it added.